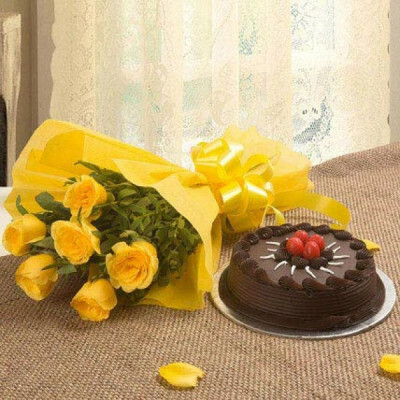 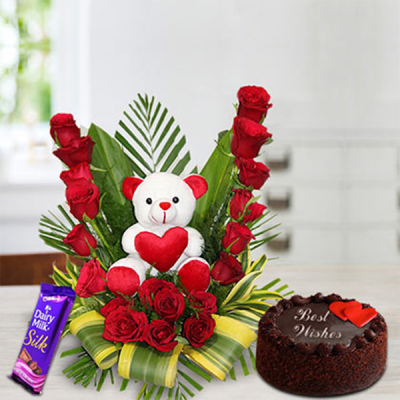 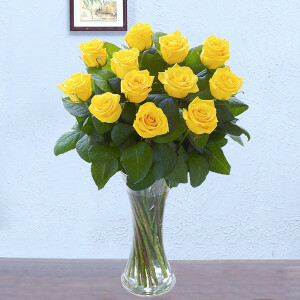 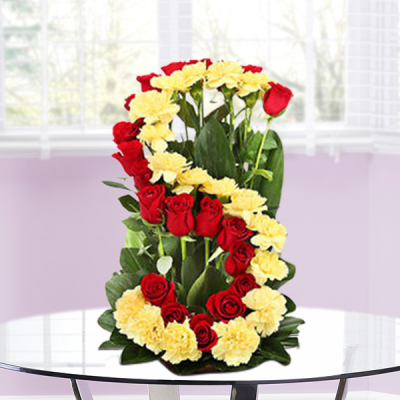 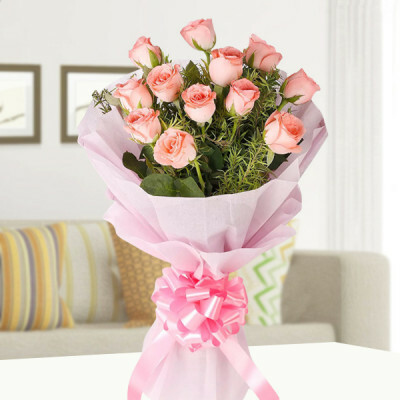 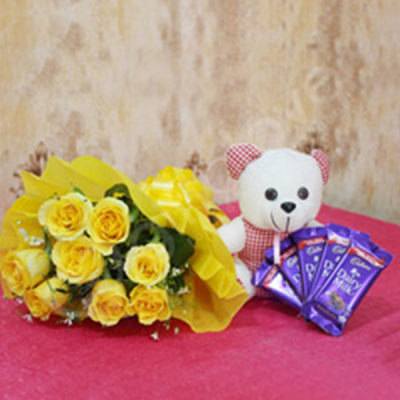 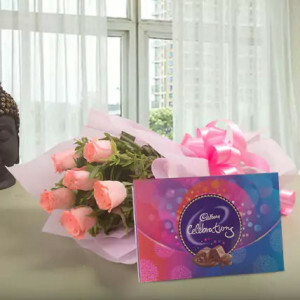 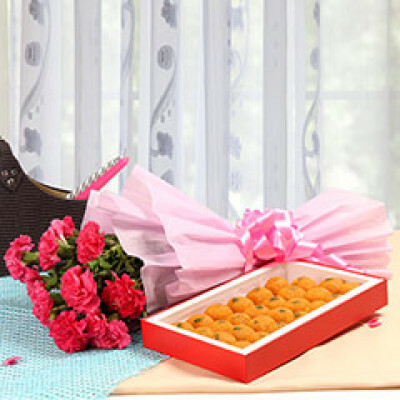 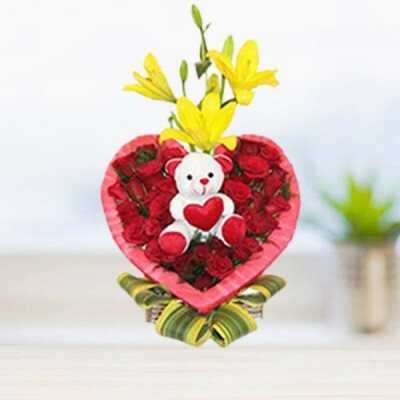 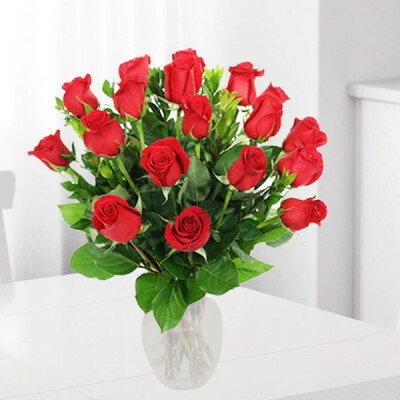 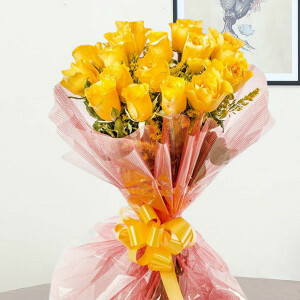 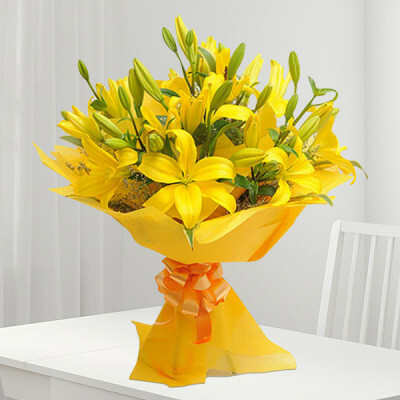 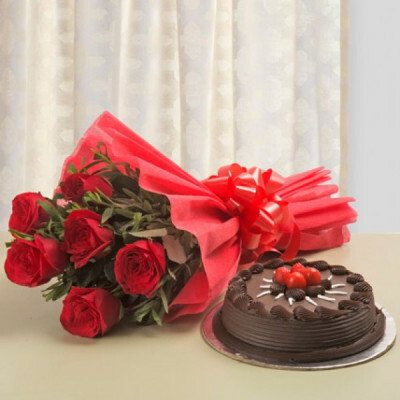 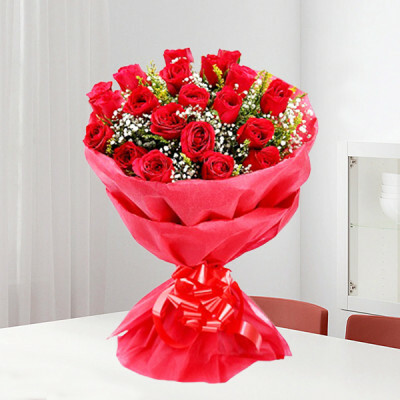 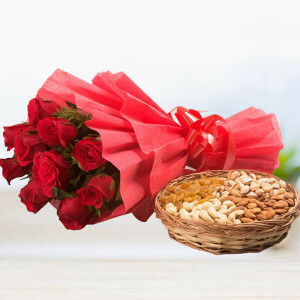 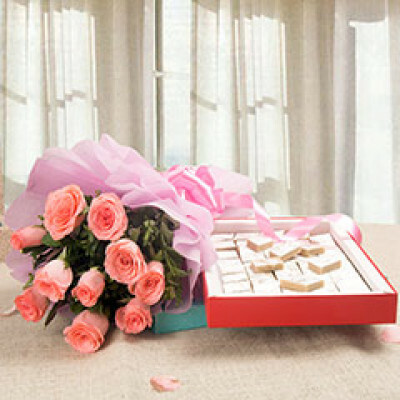 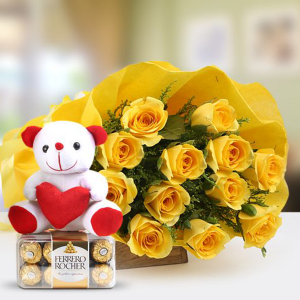 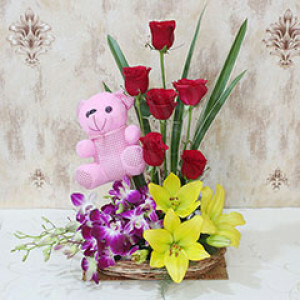 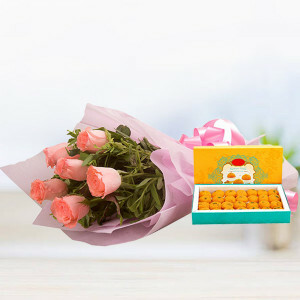 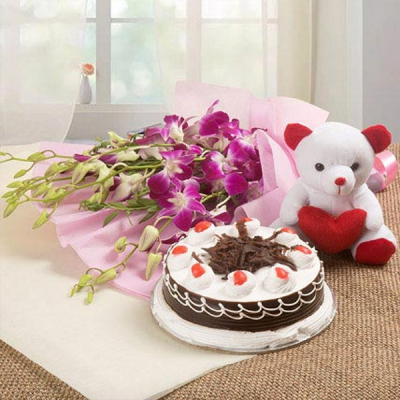 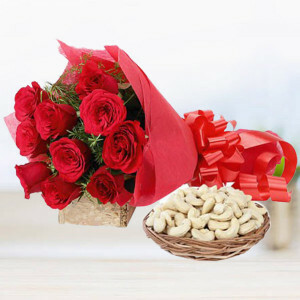 Send your love to your dear ones in Ambikapur, online, in the form of flowers from MyFlowerApp. 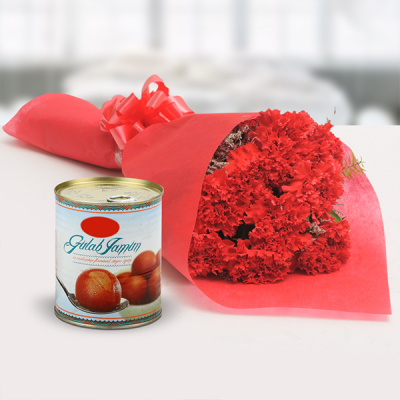 Express your emotions to your loved ones in the land of the Goddess with the help of nature’s articulation of love. 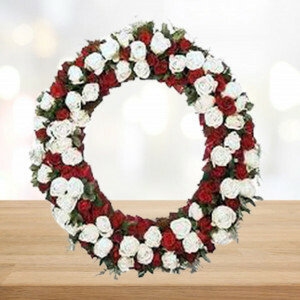 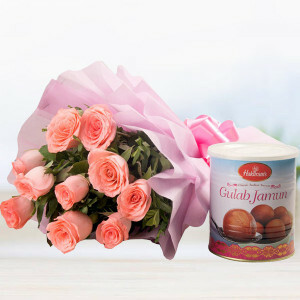 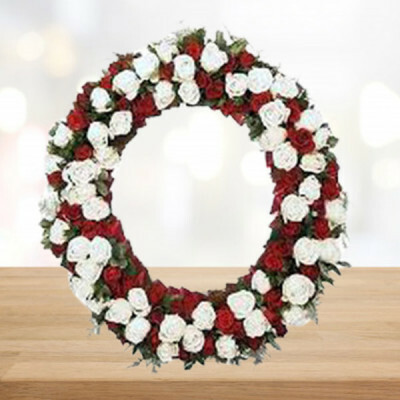 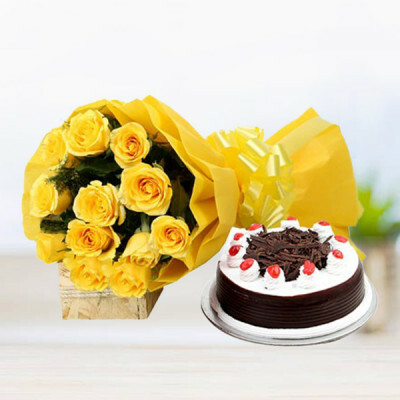 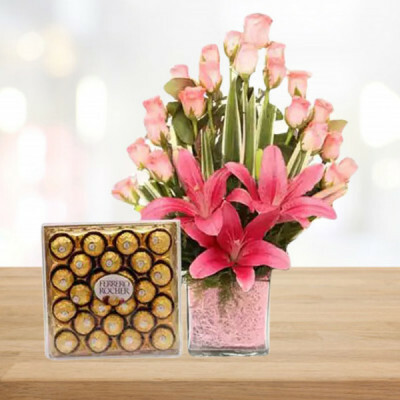 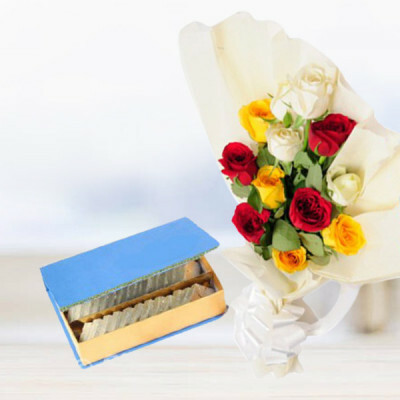 Select from our wide range of flowers and other combos, and send them quickly with our express and midnight delivery services.